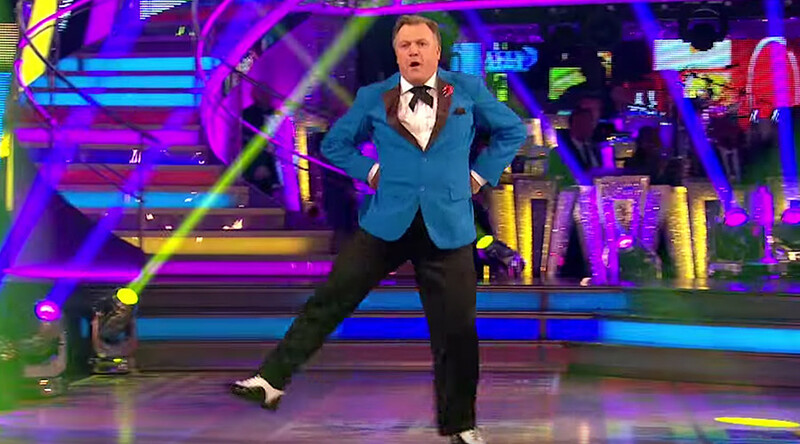 Friday is Ed Balls Day – an annual celebration of one man’s simple Twitter fail and the viral movement it created. Ed Balls, the Labour politician and one-time shadow chancellor of the exchequer, found himself propelled to fame beyond politics when he innocently tweeted his name on April 28, 2011. Then the MP for Morley and Outwood, Balls was reportedly searching for a news article about himself on Twitter when he inadvertently tweeted his own name. His post – now retweeted more than 90,000 times – caused quite a stir online. Reveling in schadenfreude, Twitter users set up an online campaign ahead of the second anniversary of the tweet, thus ensuring the internet would never forget Ed Balls. Others are calling for Labour Party leader Jeremy Corbyn to include the celebration in his proposal for four new public holidays. I hope Ed Balls Day is one of Corbyn's proposed holidays. We need national unity now more than ever. Of course a number of brands have been jumping on the back of the Ed Balls bandwagon, prompting complaints that the ‘sacred day’ is being commercialised. I, for one, loathe the commercialisation of #EdBallsDay – we should be teaching our children the real values behind such a sacred day. Balls has happily played along with the celebrations, even going as far as baking a cake last year to mark the event’s five-year anniversary. Earlier, Friday, the Twitteratti waited with bated breath for Balls to tweet. And when he finally did, he didn't disappoint, returning to Asda to recreate the viral moment.